→How Much Does A Flea Exterminator Cost? Why pay someone to do a job that you can do yourself? While I typically agree with that adage, there are certain circumstances that truly require a professional – electrical work, plumbing and fleas. 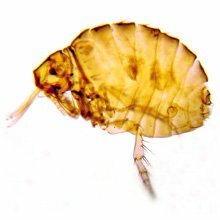 There are many problems that arise with fleas but the biggest one has to lie in a stage called pupae; this is the third stage of their life cycle and occurs right before the flea becomes a full grown, biting adult. 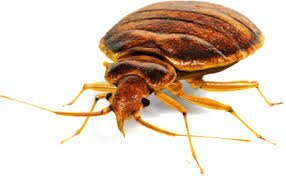 In this stage, fleas live in a type of cocoon that is impenetrable – nothing can kill them, not sprays or foggers, and yes, you can vacuum them up but that just gives the cocoon a new home in your vacuum cleaner. What makes this stage even more frustrating is the fact that if nothing triggers the pupae to hatch, fleas can remain dormant in this stage up to 12 months. 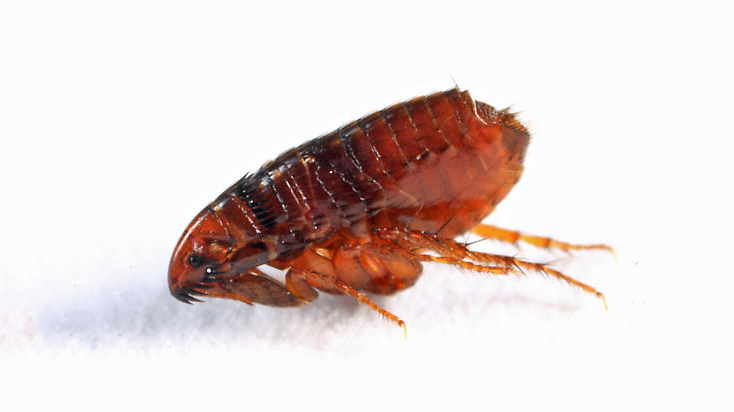 Fleas can be found in carpet, rugs, drapes, furniture, your car,and of course, outside. Hiring a professional is not cheap but it will save you lots of time and frustration in the long run. Depending on the size of your home and whether you need the treatment inside only, outside only, or both, the cost should lie anywhere from $100-$300. Be sure to ask about warranties as well because some companies offer guarantees of up to 90 days which is important as it is common to need a second spray and you don’t want the cost doubling. I know it sounds like a lot, after all, DIY sprays and floggers can be purchased for anywhere between $5 and $20 but the time involved on your end, not to mention the fact that you will be working with harsh chemicals that need to be properly regulated and measured so that no furniture or grass is ruined, anymore importantly, you don’t harm yourself, your family or your pets, makes it money well spent. Furthermore, professionals have the knowledge and tools to tackle the problem quickly and effectively. Actually, they can usually have your house sprayed in under two hours, which is probably the amount of time you would spend just researching how to do it yourself. There is one important thing to note about hiring a professional though: you still have a lot of work to do yourself. Vacuuming and laundry are extremely important.Vacuuming is necessary to trigger pupae to hatch and ensure all fleas and eggs are exterminated. You will want to vacuum every day for 14 days, getting into every nook and cranny.You also need to thoroughly wash bedding, area rugs (better yet, replace rugs), and drapes in hot water. But remember, you would be doing this anyway in addition to handling bombs, sprays or foggers if you were doing it all yourself. You will also need to treat any pets at the same time as you treat your house. 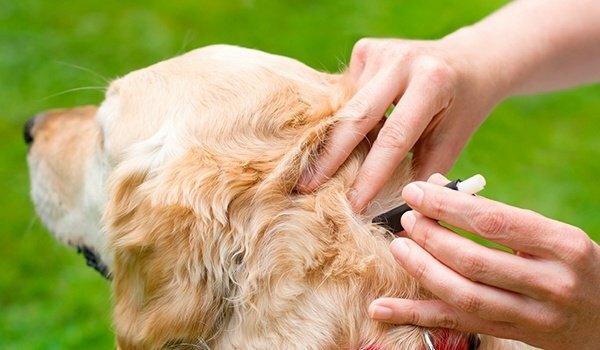 Take your pet, or pets, to the veterinarian for examination, flea medication and treatment. 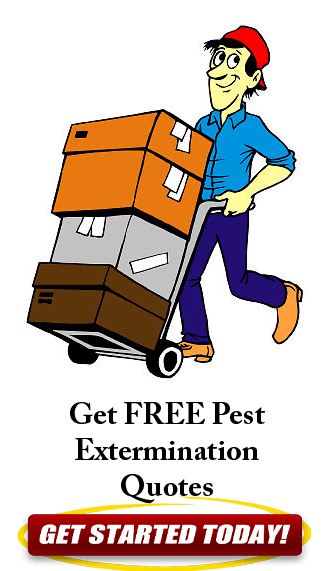 Before hiring an exterminator, ask your family, friends and neighbors if they have any recommendations, call around to several companies for quotes, and check the Better Business Bureau for complaints. Fleas can lay anywhere from 2,000 to 3,000 eggs in a week, they aren’t something you want to mess around with or hold off on tackling. You need to take action at the first sign of them. clean your house regularly by vacuuming and disposing of the bag and wash and vacuum carpets, rugs and drapes. Be sure tobathe pets every 3-4 weeks, keep up-to-date with flea medications, and use washable pet bedding.